does anyone have this rare number by Mahendra Kapoor ? Pain is my Destiny and I can't Avoid it! doesn't any one have this rare song? btw, this is from AB's very first movie. here is the other version. Thanks Deep, checked it out, not bad. Thanks for the memories HF. Bye Bye. 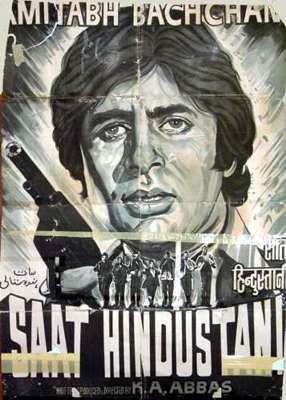 Isnt this the first movie of Big B?